Home / blog / Why Panchakarma therapy? Because it works! Why Panchakarma therapy? Because it works! The most alarming fact scientists have discovered recently is that chemicals like lead, DDT, PCB, pesticides and other agro-chemicals which were banned decades ago throughout the world, still have been circulating through the environment. We think we are living a classy and evolved life but actually, there are toxicants running rampant around us which we can’t see. Talking about the pollution and advancement of the plastic menace; we must wonder who is going to be harmed the most. It’s us. There are 13 million artificial substances registered till date, most of them are meant for industrial use and irresponsible production and disposal of them eventually brings them to your dinner plate. Being fat-soluble chemicals, they accumulate in fatty tissues of the body. There are no means to clean up the water, air and soil; but there are ways to purify your body with Panchakarma. Pancha translates to ‘Five’ and Karma means ‘Activities’; Panchakarma therapy is a compilation of Ayurvedic treatments for purification and detoxification of the body. 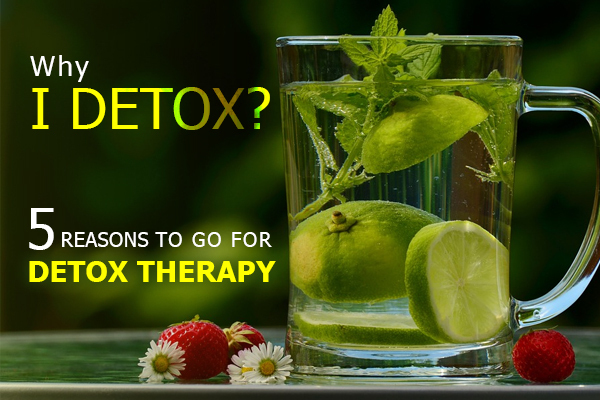 Accumulating toxins interfere with the body systems and harms the core functions of body, opening doors for the plethora of physical and mental conditions. It is necessary to remove them from the system for a healthy body. But Panchakarma treatments are also of a great use in increasing the effectiveness of other medications. Panchakarma is not a specific set of dosage of chemicals; rather it is individualized set of therapies and condition specific Panchakarma diet. 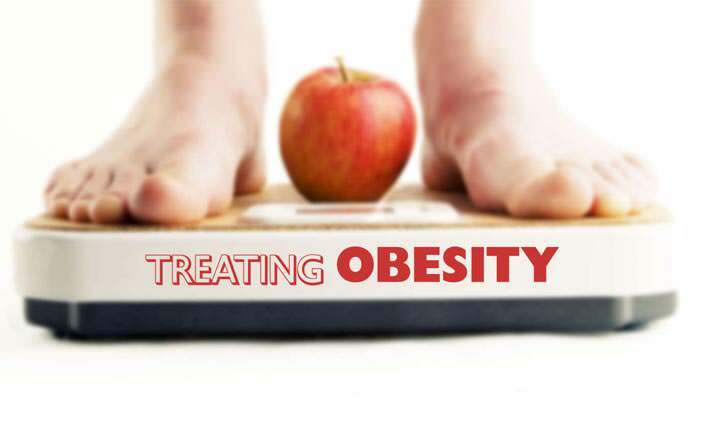 Panchakarma treatment for weight loss has been garnering a lot of curiosity because it enhances our body’s capability to metabolize the emotional, nutritional and environmental inputs. Panchakarma is the only therapy which eliminates the root cause of the disease and gives permanent relief. 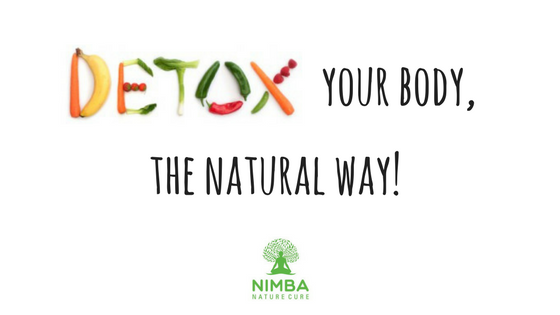 Nimba Nature Cure Village gives your body the much-needed rejuvenation and freshness through Panchakarma therapy. Panchakarma treatments are unique because of the strategy employed to define the balance of energy throughout the body. The three types of energy balance in the body; named Vata, Pitta and Kapha, are effectively corrected by Panchakarma. Vamana, Virechana, Nasyam, Basti and Raktamoskshana are the five chief therapies of Panchakarma which focus on removing the cause of any disturbance and expel toxins thereby restoring the health. Especially in the context of weight loss therapy, Panchakarma makes the whole treatment easy and fast. Panchakarma treatments are based on ancient medical practices harnessing the power of nature and cosmic energy. However, this knowledge has been the most sought-after ever since the world accepted Yoga as the best practice for holistic wellness. Nimba Nature Cure Village is the best place to avail the perfect blend of Panchakarma therapy. According to the individual characteristics and condition, Panchakarma revives your physical and mental condition that leaves a long lasting effect of positivity on your body. Know more about the five chief components of Panchakarma and the processes of therapy from the experts at Nimba Nature Cure Village, Gujarat. INDIA. Excellent site. Plenty of useful info here. I am sending it to some friends ans also sharing in delicious. And naturally, thanks to your sweat! Fantastic goods from you, man. I&;7#182ve understand your stuff previous to and you are just extremely great. I really like what you have acquired here, certainly like what you are stating and the way in which you say it. You make it enjoyable and you still care for to keep it wise. I cant wait to read much more from you. This is actually a wonderful website. Hurrah, that's what I was looking for, what a material! present here at this blog, thanks admin of this website. Hello Dear, are you in fact visiting this website daily, if so then you will definitely take pleasant knowledge. Thank you, I've just been searching for information about this subject for a long time and yours is the greatest I have came upon so far. However, what about the conclusion? Are you certain in regards to the supply? I read this piece of writing completely concerning the difference of newest and preceding technologies, it's remarkable article. Hello There. I found your weblog using msn. That is an extremely smartly written article. I'll be sure to bookmark it and return to learn extra of your useful information. Thanks for the post. I'll certainly comeback. I used to be suggested this blog by my cousin. I'm now not sure whether this submit is written by means of him as no one else understand such detailed approximately my trouble. You are wonderful! Thanks!